An Event “WEB & CLOUD EXPO 2018 AHMEDABAD” is being held at “SilverCloud Hotel & Banquets”, Ahmedabad, on 2 Feb 2018 from 9 AM to 6 PM. Join us for a day of interactive demos, announcements, and best practices that will keep you looking ahead. Attend sessions and interact with other designers and experts. 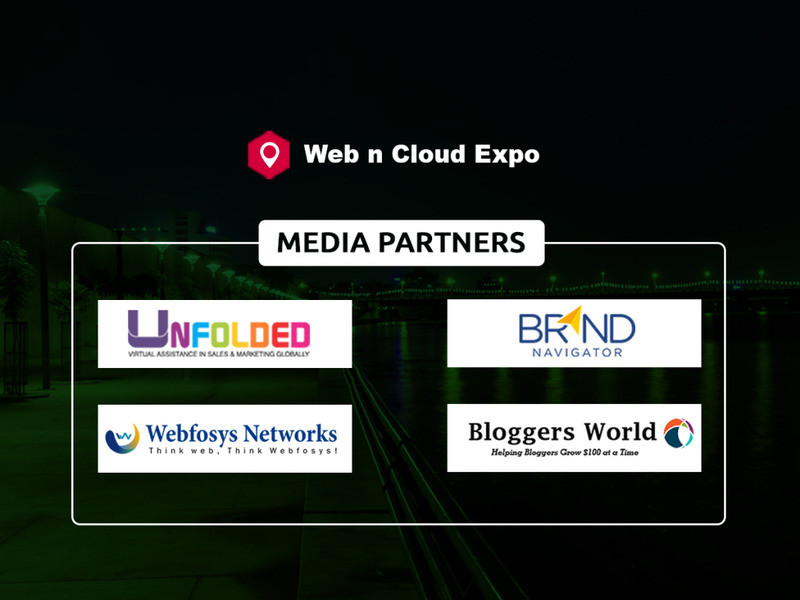 Whether you’re with us in Ahmedabad or tuning in from around the world, there’s a Web n Cloud Expo conference for everyone. This year’s event is bigger than ever – with more than 20 sessions, interactive experiences and the opportunity to meet one-on-one with the leaders who are shaping the future of design.